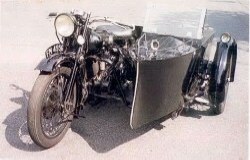 BAT 5hp JAP engine 1913. 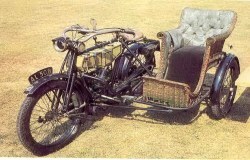 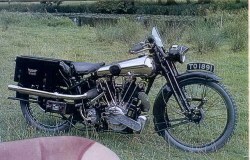 BAT 770cc JAP engine outfit 1913. 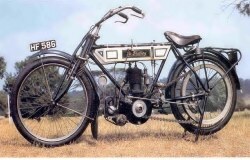 BAT 770cc JAP engine outfit 1913. 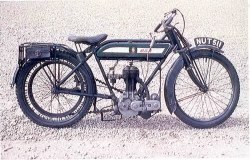 BENELLI 175cc single 1929. 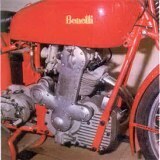 BENELLI 250cc 1939. 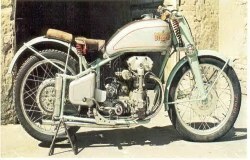 BENELLI 500cc 1939. 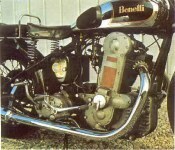 BENELLI enclosed camshaft. 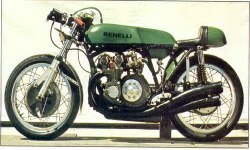 BENELLI 250cc 1969. 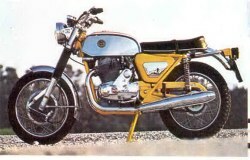 BENELLI 500cc 1969. 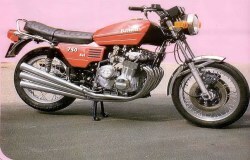 BENELLI 650cc Tornado 1969. 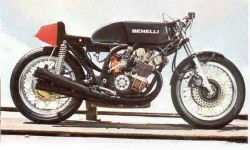 BENELLI six 750cc 1971. 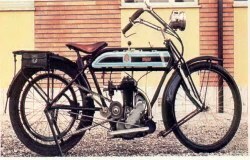 BIANCHI 350cc 1926. 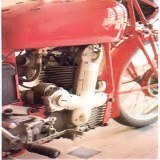 BIANCHI 500cc four cylinder 1939. 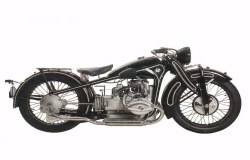 BMW type 5 500cc 1926. 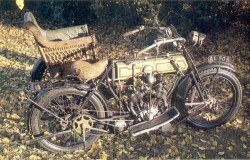 BMW R16 1930. 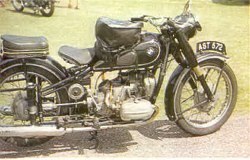 BMW R51 500cc 1938. 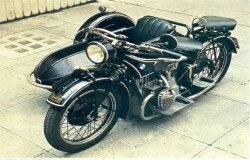 BMW R51 500cc super sport 1939. 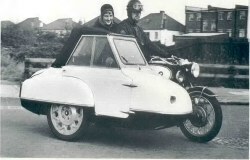 BMW 500cc world record 175mph 1955. 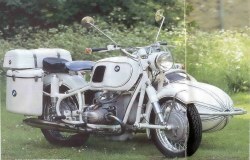 BMW R50 outfit 500cc 1961. 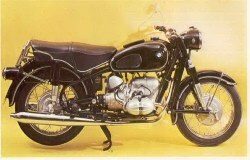 BMW R69s 594cc 1966. 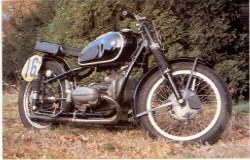 BMW 700cc 1969. 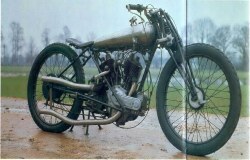 BROUGH SUPERIOR 1000cc 1920.. ( Old Bill ) George Brough`s JAP engine 1923. 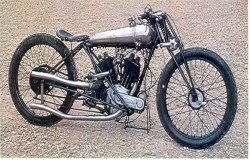 BROUGH SS80 de-Luxe 980cc 1928. 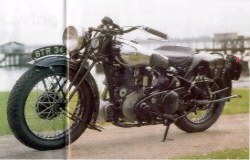 ( JAP engine ) BROUGH SS100 1939. 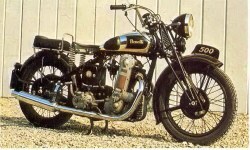 BROUGH SS80 1938. 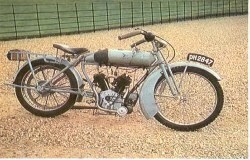 BROUGH 984cc JAP engine 1925. 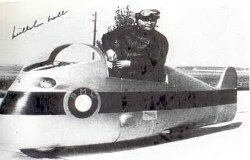 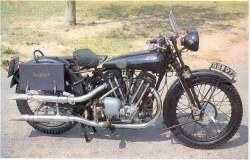 BROUGH SS80 outfit 1939. 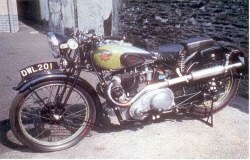 BROUGH SS100 Pendine model 1939. 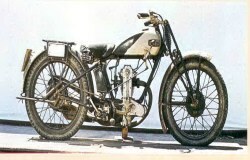 BSA TT 2-49hp belt drive 1913. 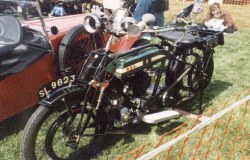 BSA vee-twin 770cc 1921. 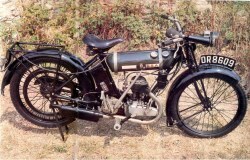 BSA 2-49hp round tank 1925. 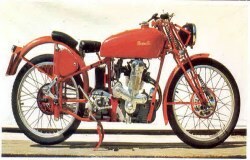 BSA Red Star side-valve 1936. 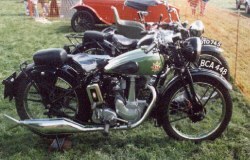 BSA M20 Red Star 500cc 1936. 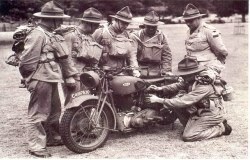 The New Zealand Royal Signals 1940. 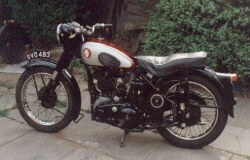 BSA A10 650cc 1950. 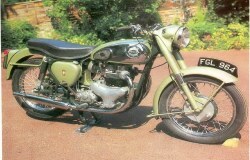 BSA A7 500cc Shooting Star 1956. 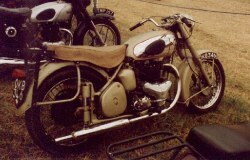 BSA M33 1955. 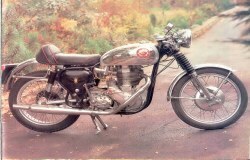 BSA Rocket Gold Star 500cc 1960.